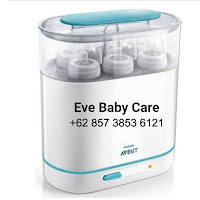 We Deliver Everything But The Baby! 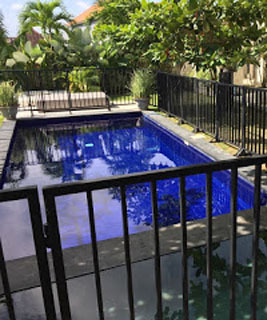 * Hire Temporary Pool Fence to install in your villa. 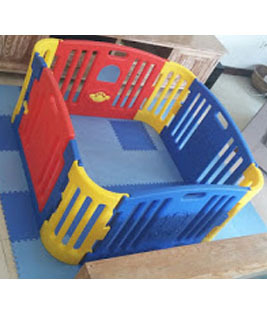 Now you can enjoy your holiday and the kids safely having so much fun ! 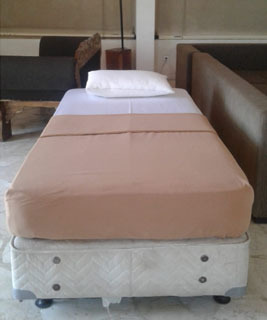 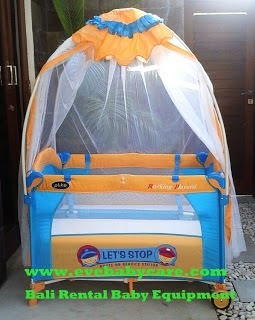 Rent Baby Equipment in Bali. 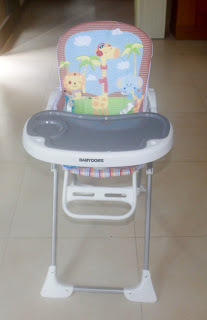 Stroller, Pram, Cots, High Chair, Car Seat, Baby Capsules, Baby Chair.